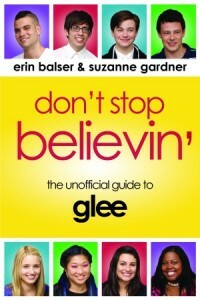 Every so often I’ll post a collection of links I’ve found that day which provide some interesting commentary on Glee. Hope you enjoy these great articles, and if you’ve read a well-written article or thought-provoking opinion piece about Glee recently, send me an email and I might include it! Ryan Murphy and Chris Colfer respond to the recent rash of suicides in the gay teenage community. Excellent article about Brittany and Santana’s relationship, and how a queer writer relates to their fluid sexuality.